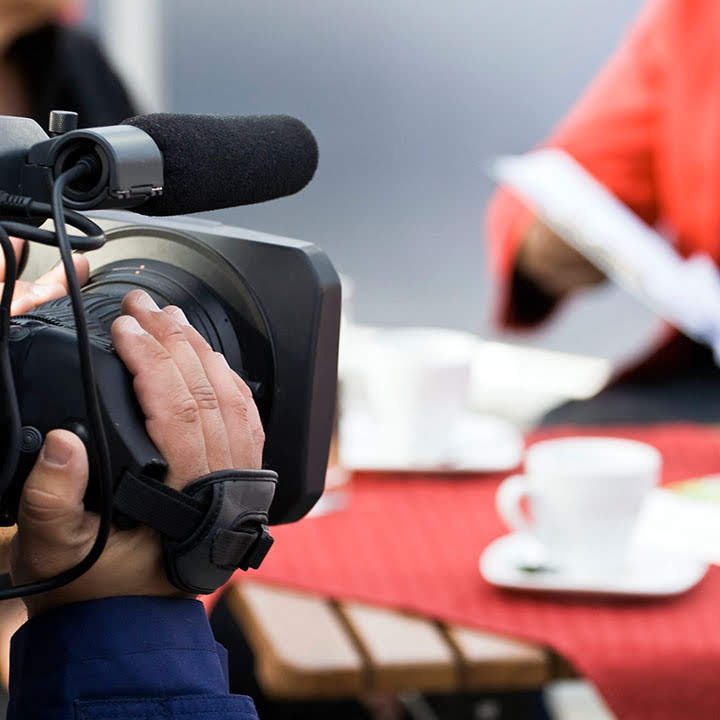 From broadcast docs for the BBC to branded documentary content for some of the leading knowledge institutions in the world, Tantrwm Digital Media would love to help you create something special. Tantrwm collaborated with Small World Productions, produced this 30 minute doc for BBC Wales. Tantrwm supplied camera operators and took care of post-production, with our Creative Director, Stephen Hanks delivering both the offline and online edits. These mini-docs were commissioned by the National Library of Wales and look at the history of the nation through a series of maps that were created when Wales was on the cusp of the industrial revolution. We followed the course of this amazing project that created a fantastic stage show with children from 26 schools in South Wales. Our branded documentary showed the Arts Council of Wales that their core objectives were met. It showed head teachers that this project had the potential to hugely benefit their teachers and pupils. And it showed Welsh Government that these projects are blazing a trail for their new curriculum. Documentary filming styles vary. From the fly on the wall style film that is common on TV to presenter led and factual based adventures. Tantrwm Digital Media are accomplished and able to undertake all styles. We have embedded ourselves with protesters, been in science labs at the cutting edge of the latest research, been holed up in the back of Police vehicles ready to capture some ‘action’, even filmed and documented elections in the US and the UK. Some of our proudest moments are capturing heart felt interviews with people that live and breathe their subject. When confronted by a world expert or an activist who believes in what they do, it’s at those times you take stock and appreciate more than ever the importance of capturing a unique moment. Tantrwm Digital Media want to be there to help you capture your unique moment.